Gotz bicycle seat to clip onto the front of a bicycle for a doll to ride in! Made out of colourful striped pink wipeable fabric for a comfortable and secure ride. Put a bicycle helmet on the doll, strap the doll bicycle seat on the bicycle easily with 4 velcro staps, sit her in and she's ready for her cycle! 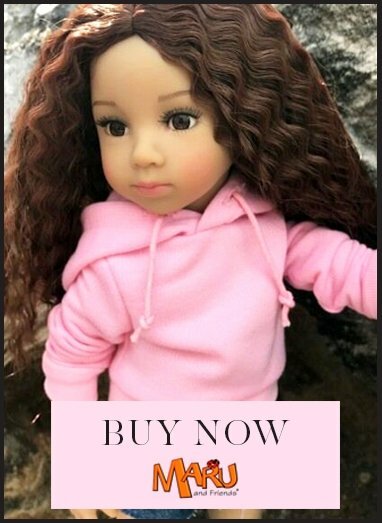 Perfect for many brands of dolls to ride in.